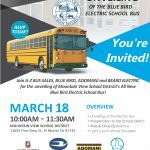 A-Z Bus Sales is the largest school bus dealer in California, proudly represents the industry’s highest quality school buses; Blue Bird, Micro Bird, and Collins. 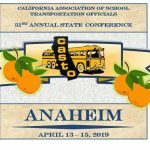 A-Z’s Commercial & Transit Shuttle bus division are leaders serving the California, Hawaii, markets with buses from Glaval, Elkhart Coach, Micro Bird, Diamond Coach, Arboc, Blue Bird, NorCal Vans. 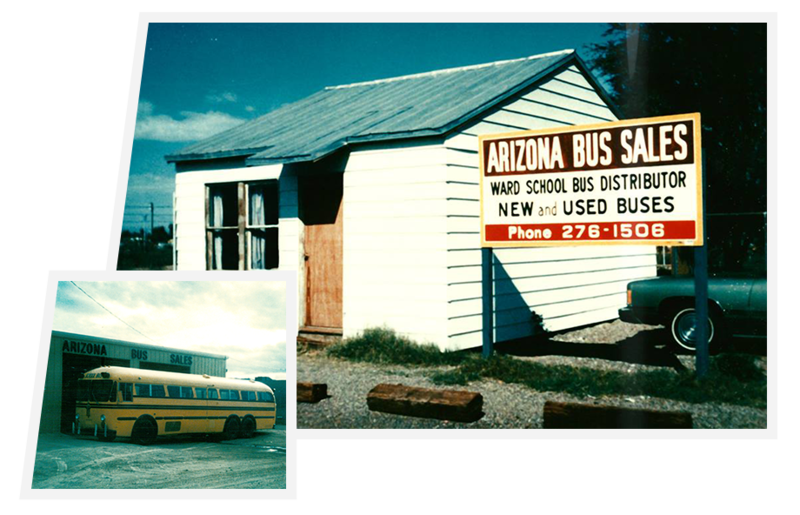 A-Z’s Pre-Owned Bus Division serves all of California and North American Markets. A-Z Bus Sales Pre-Owned Bus Division wants to provide you with transportation solutions that exceed your expectations. A-Z Bus Sales has factory trained parts experts to address your needs. With thousands of parts in stock, we can ship same day on all in-stock items enabling you to have your vehicle repaired and back on the road, avoiding costly downtime. A-Z’s state-of-the-art Service Centers provide complete preventative maintenance, installations and warranty repairs for buses in CA and Hawaii. Meeting your transportation needs is the reason A-Z Bus Sales exists! 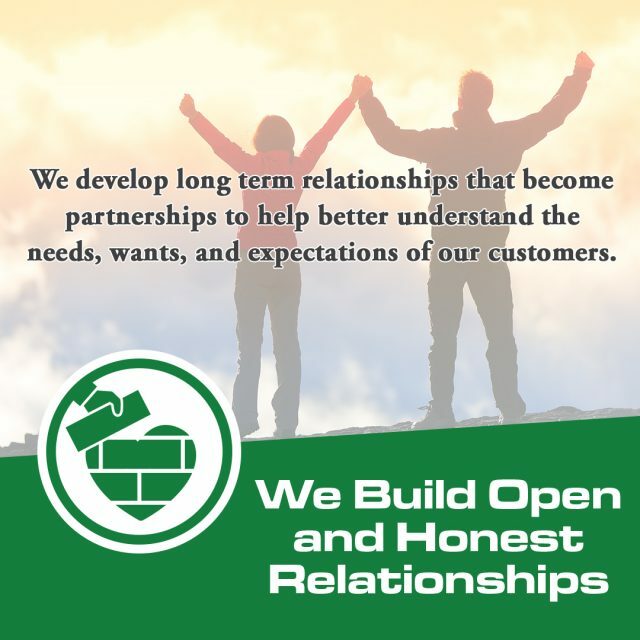 We have been a leader in the business for over 42 years for one reason. 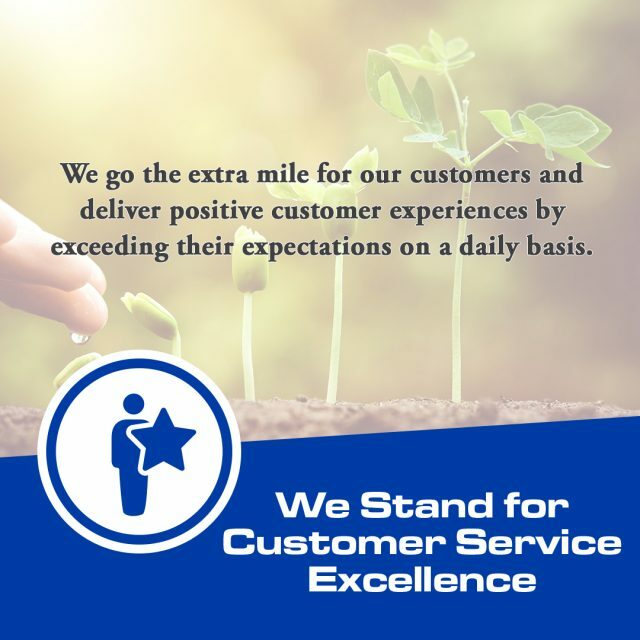 We are committed to fulfilling the needs, wants and expectations of people like you…our customers…by providing the most beneficial transportation solutions. Our entire team at A-Z Bus Sales is dedicated to providing you with the best possible value to meet your needs. 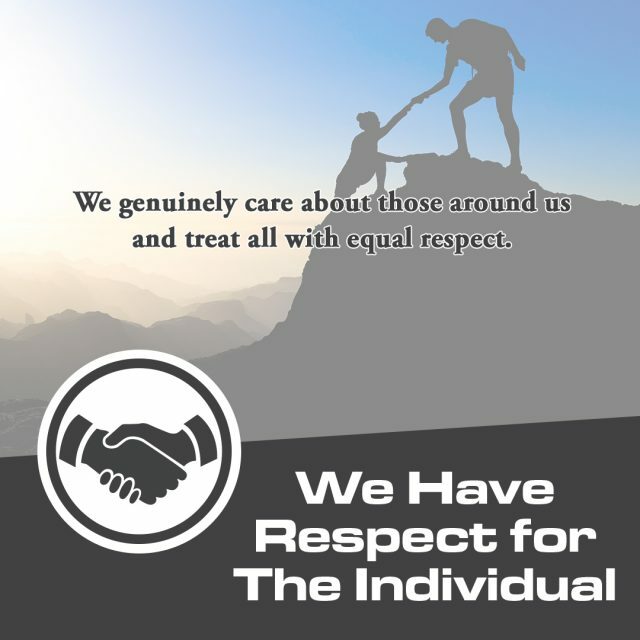 Our business philosophy is based on the Golden Rule…that is, to treat other people the way we would want to be treated. Your transportation needs will be met by our commitment to your satisfaction as we provide the highest quality products and service. Why Buy from A-Z Bus Sales? You have a choice when it comes to making a bus purchase. But one thing stands out about doing business with A-Z bus Sales that no other transportation provider can claim. 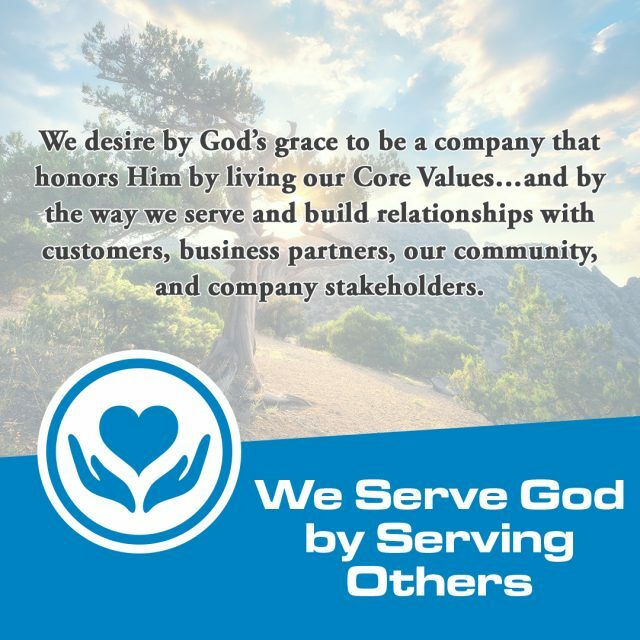 A-Z Bus Sales is an employee-owned company and what that means to you u is that everything we do for you reflects on each one of us employee-owners. It is for this reason that we take pride in serving your needs, ensuring that you receive an experience, product, and partnership no other bus company in the world can rival. We stand behind our products and service as employee-owners. 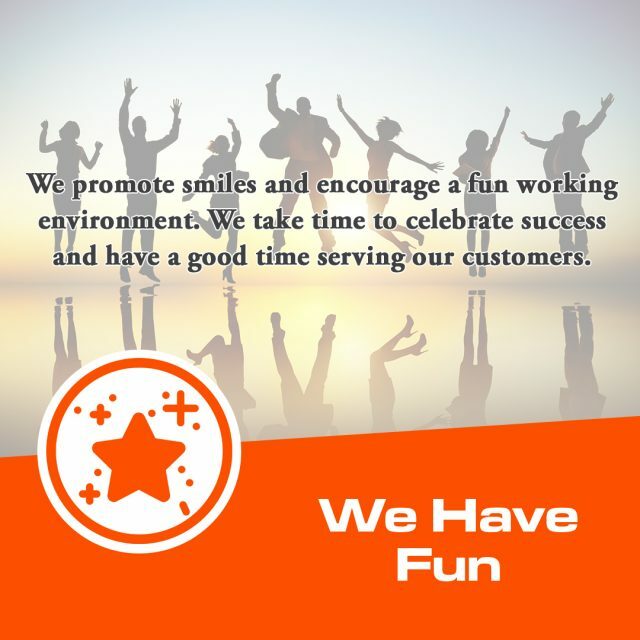 Your happiness is our priority. How can we help you today? For over 40 years, A-Z Bus Sales has partnered with customers like you in providing transportation solutions that meet your needs. We’re more than just a bus dealership, we’re your transportation partner. When it comes to transportation solutions, you can count on A-Z Bus Sales’ line-up of top bus brands. Our partnership with top OEM’s mean you are in control of quality, and long lasting transportation vehicles. 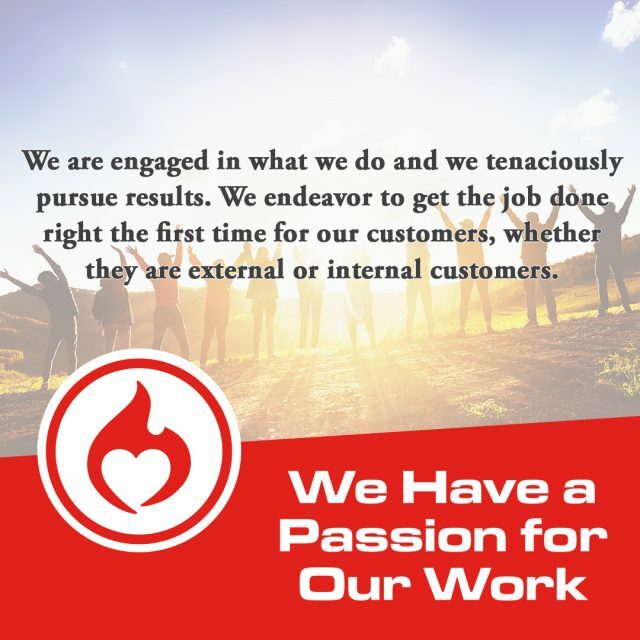 Our business culture is driven by our core values, a set of core beliefs that places our employees and customers first, creating a winning culture and partnership with everyone we work with. No other competitor in California can come close to our service, paint, and body center. With factory trained technicians and bus part experts, A-Z Bus Sales can help you keep your vehicle on the road with minimal downtime.